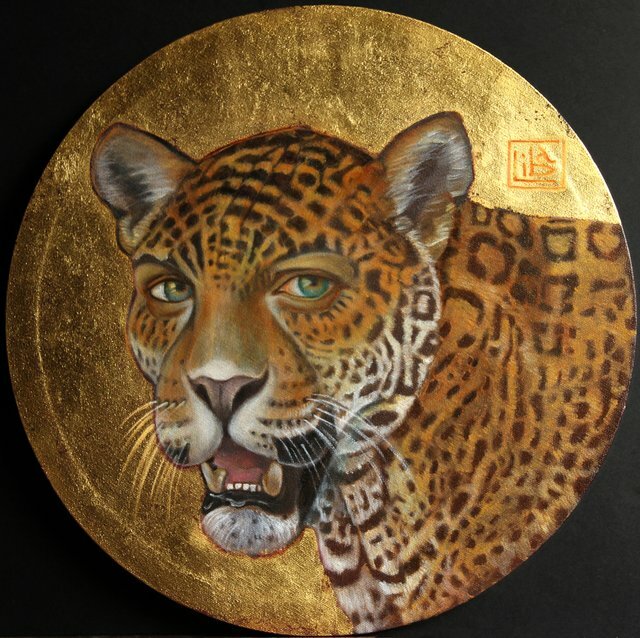 Dreams & Divinities will be showing at The World Ayahuasca Conference! 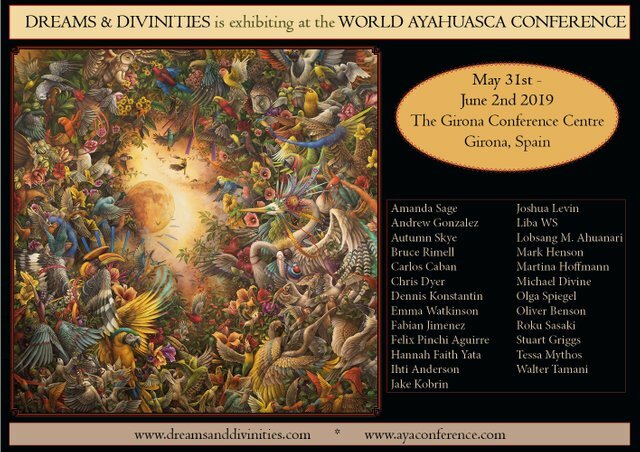 Dreams & Divinities is honored to have a gallery at the World Ayahuasca Conference this May! The conference will bring together Indigenous experts and modern thinkers such as Dennis Mckenna and Jeremy Narby in order to discuss the virtues of this sacred brew. Many avenues will be discussed and explored including how the plants impact people, communities, and our beautiful planet. 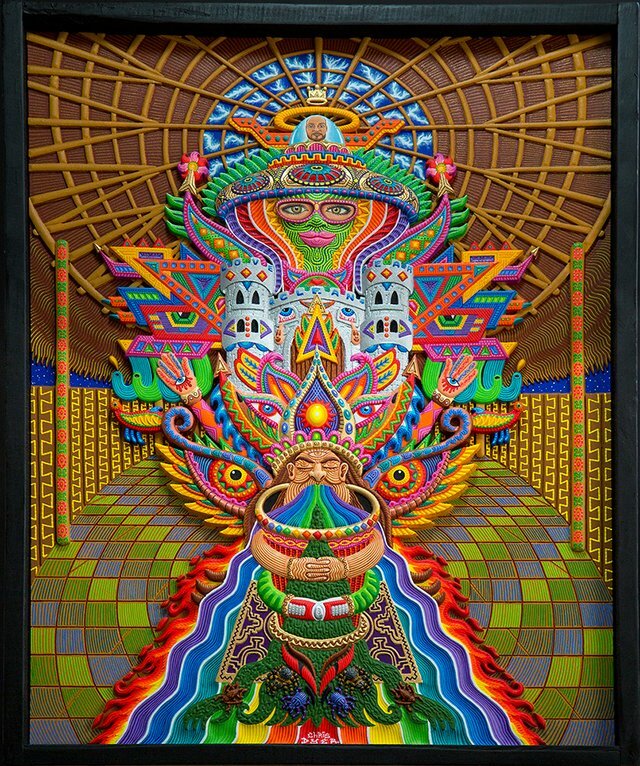 Many of the artists united through Dreams & Divinities have made specific art around the Ayahuasca experience including this piece from Chris Dyer called "The Purge"
Indigenous artists like Felix Pinchi give tribute to his Amazonian culture by honoring their most important curanderos such as Olivia seen in this portrait. 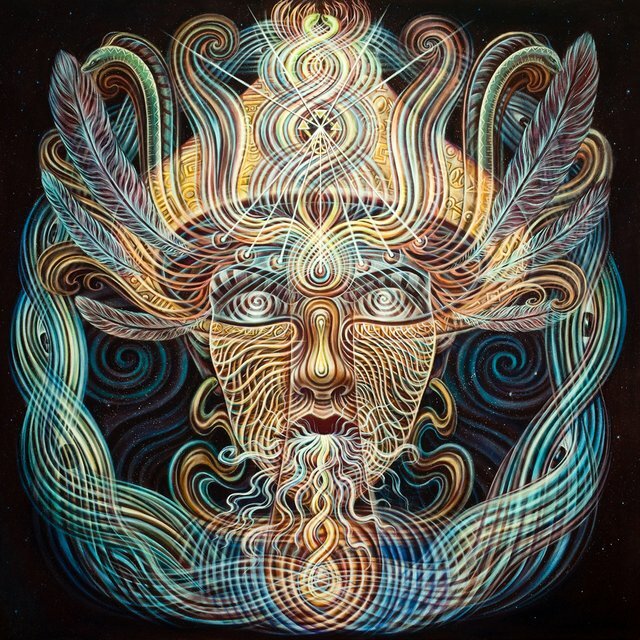 The plant based brew of Ayahuasca allows for deep connections with Nature and the Universe. It allows us to see our humble place in the scheme of things and our interconnectivity with all Life. 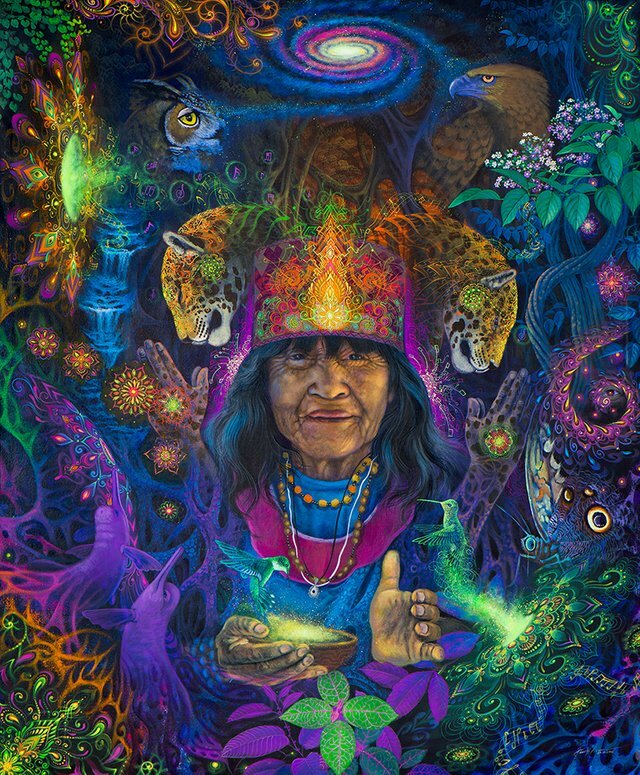 The sacred plant knows no boundaries and has spread from the Amazonian Jungle and found its place around the World. We are living the prophecy of the Rainbow Warriors. As important as our identies may be, we are melding into a global family. Let's keep our intentions clear and focused on the good things like Love, Peace and Creativity! 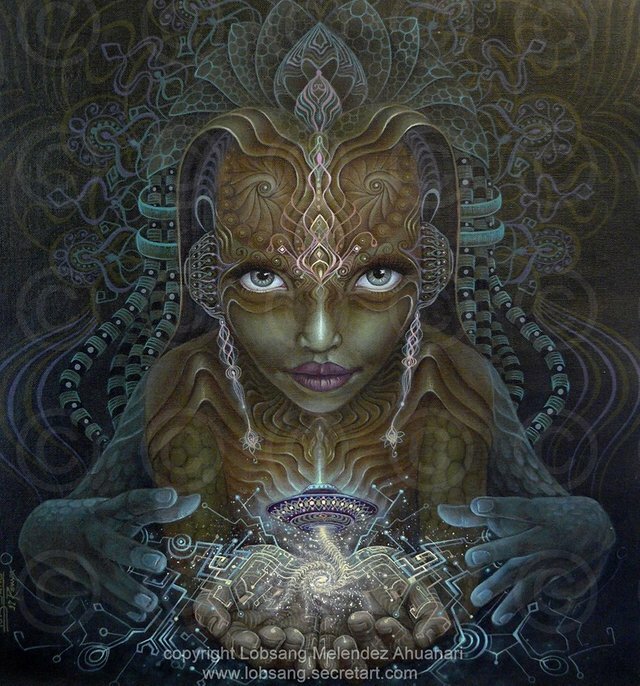 This painting "Piercing the Veil" by Autumn Skye is a visual inspiration of our personal ability to break through to our Highest Consciousness. Blessed Be! Hope to see you in Spain!